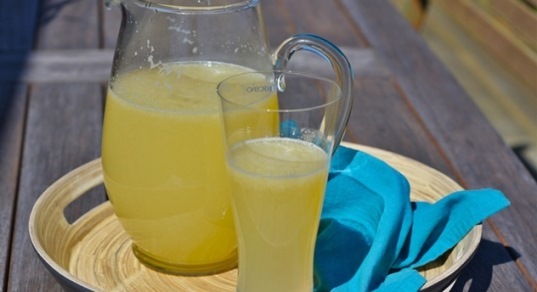 Most people rarely choose to consume pure lemon juice due to its intense sour flavor. 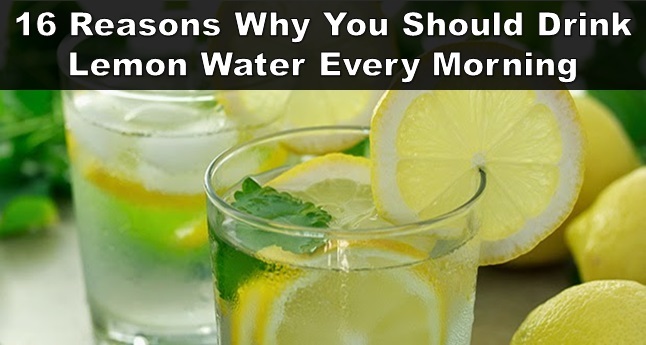 However, lemon juice is like a miracle potion for the body, especially if drunk with water in empty stomach. One lemon with its skin, is packed with nutrients: 5.4 grams carbohydrate, 0.6 grams protein, 1.6 grams fiber, 1.5 grams sugar, just 0.2 grams fat and small amounts of thiamin, riboflavin, vitamin B-6, pantothenic acid, calcium, iron, magnesium, phosphorus, potassium, copper and manganese. The most important fact is, that it contains a big amount of vitamin C — almost 51% of the daily need. Immune system deficiencies; foods high in vitamin C and other antioxidants can help the immune system battle germs that cause a cold or flu. Helps protect the body against the immune system deficiencies; effective also in diminishing viral infections and healing sore throats. Helps in maintaining the pH levels in the body. Reduces inflammation. 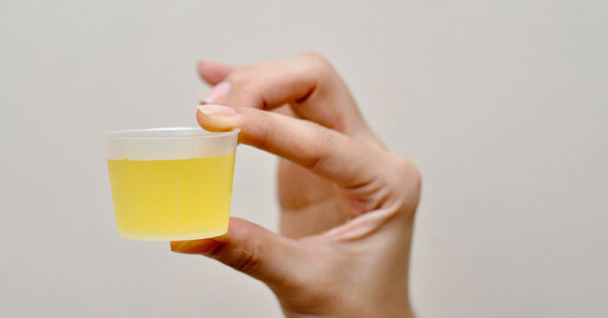 When drunk on a regular basis, it decreases the acidity in the body and dissolves uric acid, a main cause of inflammation and pain in knees and joints. Cleanses your system; drinking lemon water in the morning really rids the body of toxic or unhealthy substances. Helps in preventing the multiplication and growth of pathogenic bacteria that causes disease and infections. Helps in curing common cold. Helps in nourish brain and nerve cells. Acts as a powerful antibacterial as it contains pectin fibers which is beneficial for colon. Helps in replenish body salts after you do exercise. Helps in strengthening liver by supplying energy to liver enzymes. Helps in protecting eye and thus fights again eye problems. Helps in protecting skin from skin problems; antioxidants in lemon juice help decrease blemishes and wrinkles, while it can also reduce the appearance of scars, age spots and maintain the skin's radiance. Helps in maintaining the oxygen and calcium levels in the liver. Helps in reducing body weight; lemon contains pectin fiber, really good for reducing hunger cravings. Great source of calcium, magnesium, potassium, citric acid, phosphorus etc. Note: It is not recommended to use bottled lemon water due to increased presence of sulfites that results in allergy among several people. 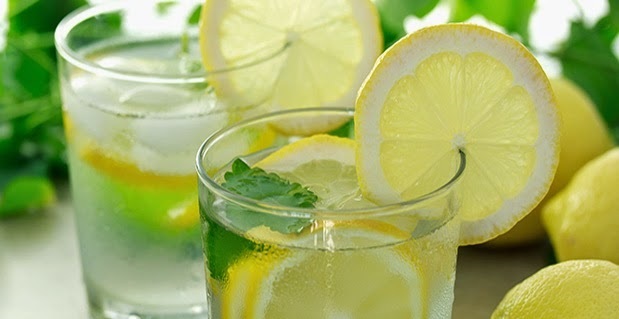 You can try to increase your daily lemon intake by consuming a glass of lemon water every morning. Simply dilute the juice as much as you like, according to your personal taste.